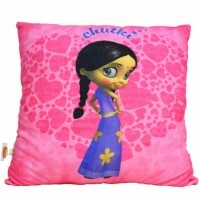 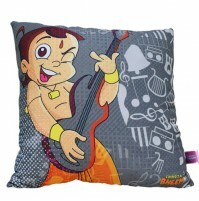 Bring a welcome burst of energy in to your childs bedroom with these vibrant cushion. 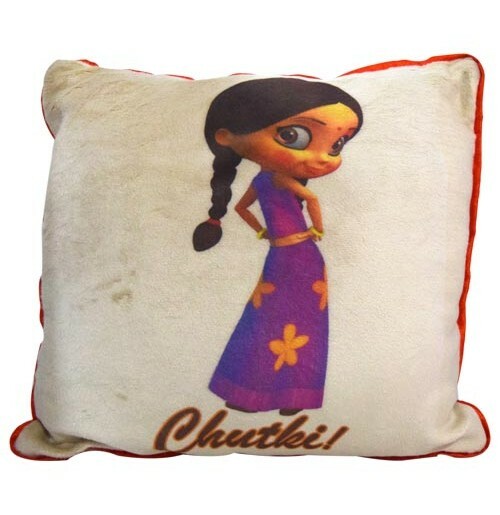 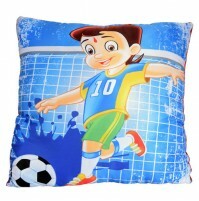 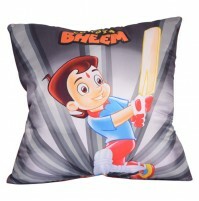 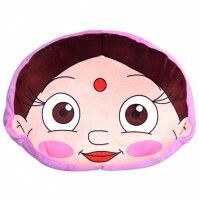 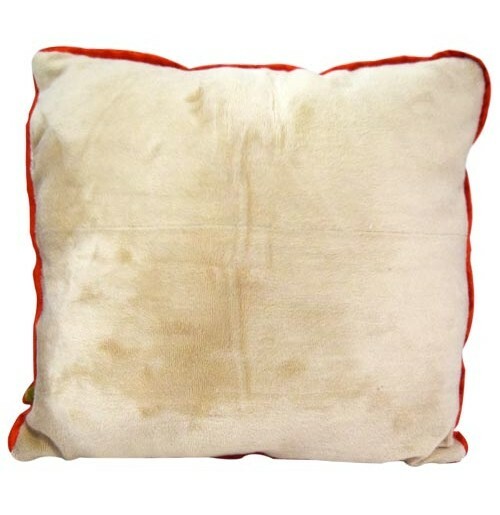 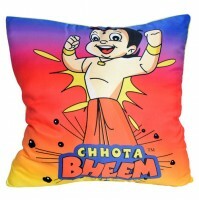 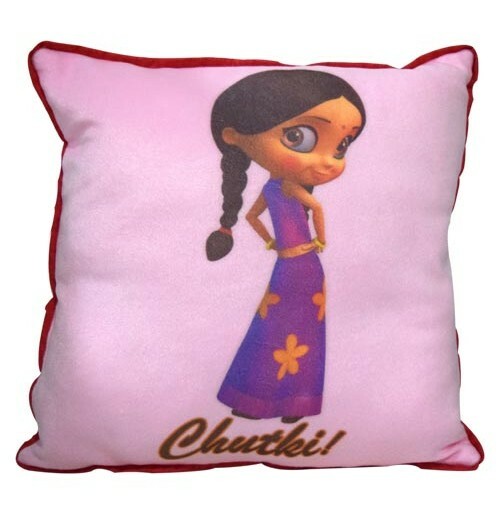 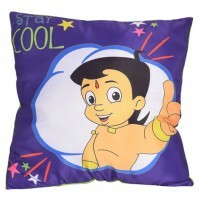 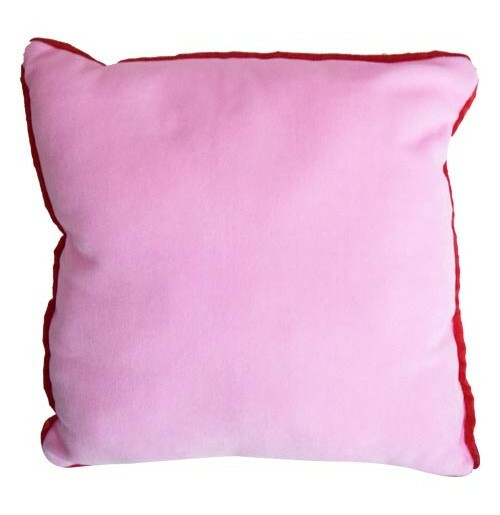 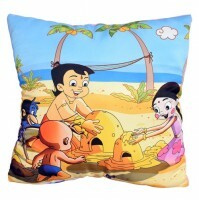 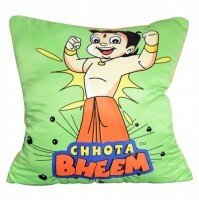 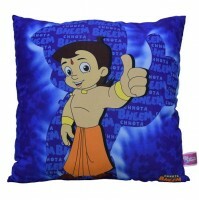 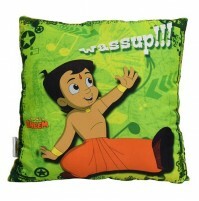 This cushion will look lovely on your kids bed.This cushion with Arjun and his friends images printed on it, will surely brighten up your little ones room.These Arjun cushions are so soft & smooth that your kid will simply love to snuggle it.It has been fabricated in a manner that makes it eminently suitable for your little children. 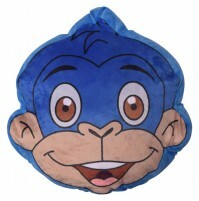 You can also use it as a decorative in your little ones bedroom.